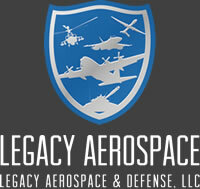 Legacy aircraft spares, support and services to defense contractors and military operators worldwide. Legacy stocks many items but we also maintain global relationships allowing us access to inventory worldwide, meeting your needs more effectively. Our designed repair plans that utilize your inventory to the full value and extend the life usage of your spares pool. Customized maintenance plans for operators regardless of their fleet size. As the prime contractor and bring aircraft to global team hangars. Legacy Aerospace & Defense (LAD) is a global defense company whose mission is to offer spares, support and services to defense contractors and military operators worldwide for their legacy fleets and systems. 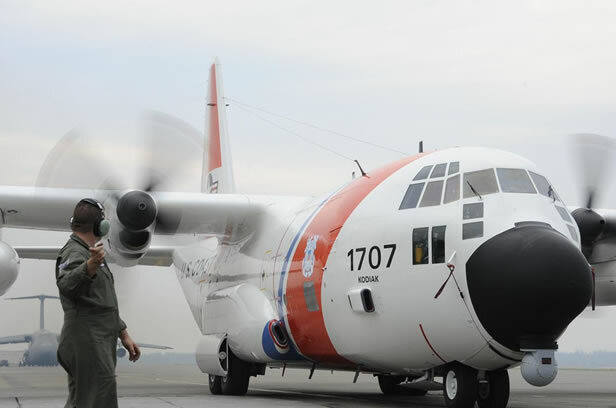 We offer solutions for the venerable- C130 B-H Hercules, the P3 Orion, UH1 helicopter, the F-16 fighter as well as other legacy aircrafts and systems. LAD is ready and able to offer “sensible, affordable solutions”. We are a team of professionals that understands what it means to be “Mission Ready.” Our team responds quickly and efficiently to your requirements, understanding that time is of the essence when it comes to your needs. By deploying the latest technology available we are able to expedite and streamline processes, saving you time and money. We offer innovative solutions to everyday challenges by thinking outside of the box. Legacy Aerospace and Defense, LLC © 2016 - All Rights Reserved.